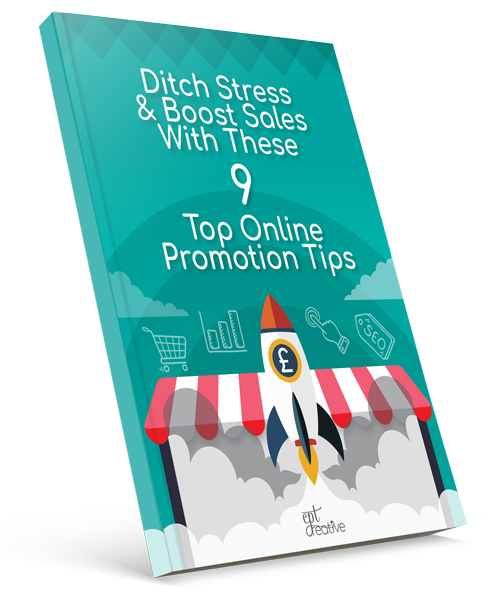 Maybe you can see that a new website will help your business, but you have no idea how to go about getting one. Or maybe you think that a quality website is only for those larger companies with huge budgets. I understand your frustration of not being able to get you site to do or look the way you want it to. I know that you don’t want to take your focus away from the important stuff. You understand your business and your customers, and you just need someone that you can trust to ensure your website works well. "Colin at cptcreative not only created a beautiful, fresh website that reflected exactly what I wanted for my brand, but he dealt with the technical side of everything." If you’re unsure what solution best suits your needs, click on my services below to learn more. 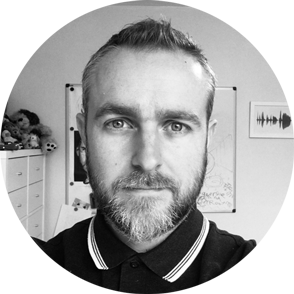 Hi, I’m Colin and I have years of experience designing for businesses who want their website to be distinctive, original, to grow and to thrive. Too many people try to run their websites themselves, resulting in old and tired looking sites which takes their focus away from the important stuff, running their business. If you’re passionate about your business and you want a revenue driven website that will help you grow online, I’d love to get to know you. Your heart and soul is in your business, mine is in your website. 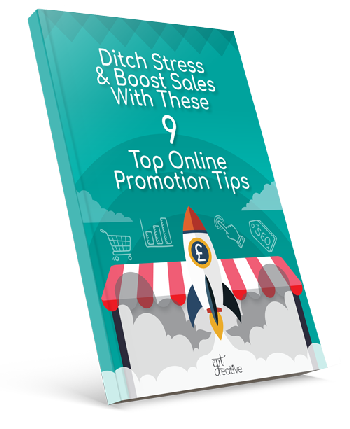 Download your free guide now and start implementing promotions on your website that will increase your online sales.